If you regularly do a deep dive into your Excel spreadsheets, you know how much time is taken up performing functions. Well, that’s why you need to sit up and hear about today’s discount software promotion, Dose for Excel Add-In! 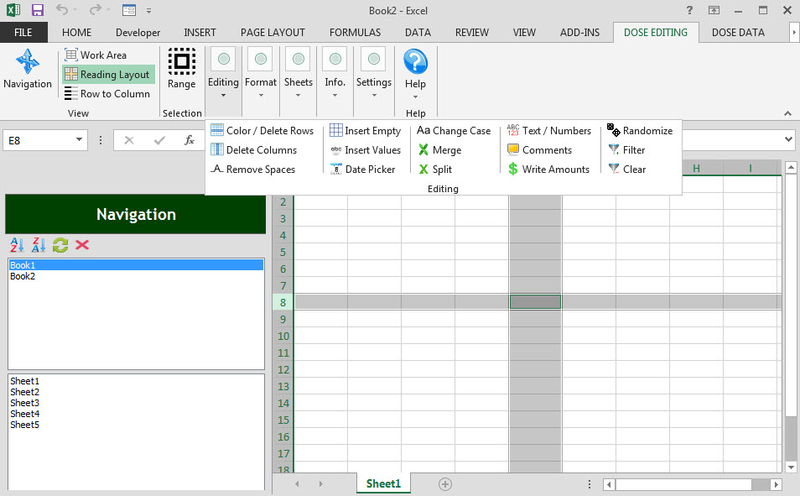 Dose for Excel Add-In is an add-in for Microsoft Excel that lets you quickly perform functions faster and more efficiently than ever before. With Dose for Excel Add-In, you’ll be able to access features from the command ribbon that either simplify existing features or make your life better with brand new functionality. 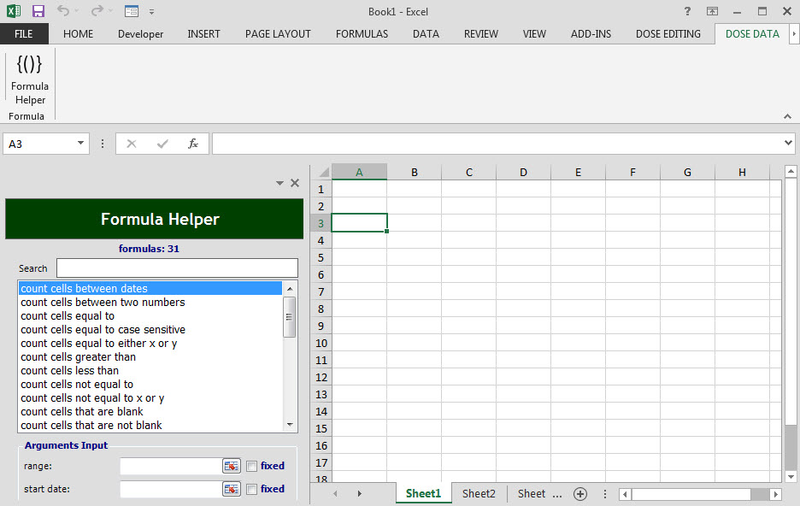 Dose for Excel Add-In provides more than 100+ new functions and features to your Excel Ribbon that save time and effort. What are some of the amazing functions you get with Dose for Excel Add-In? 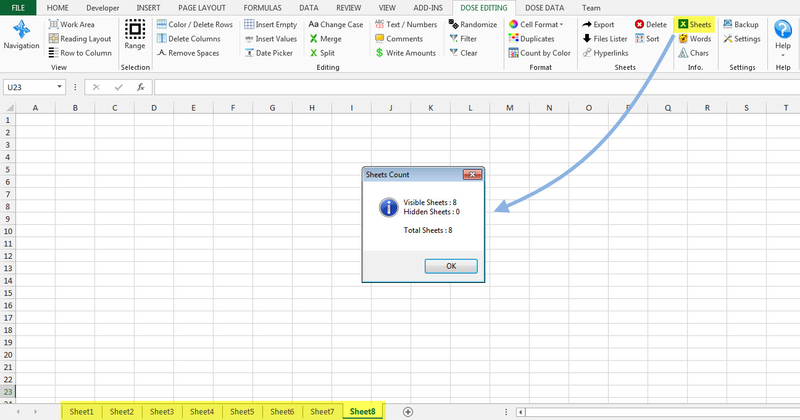 How about the ability to delete rows based on custom criteria, like empty cells, a specific value, or duplicate data? Or converting rows to columns? Or the power to remove leading, trailing or extra spaces? 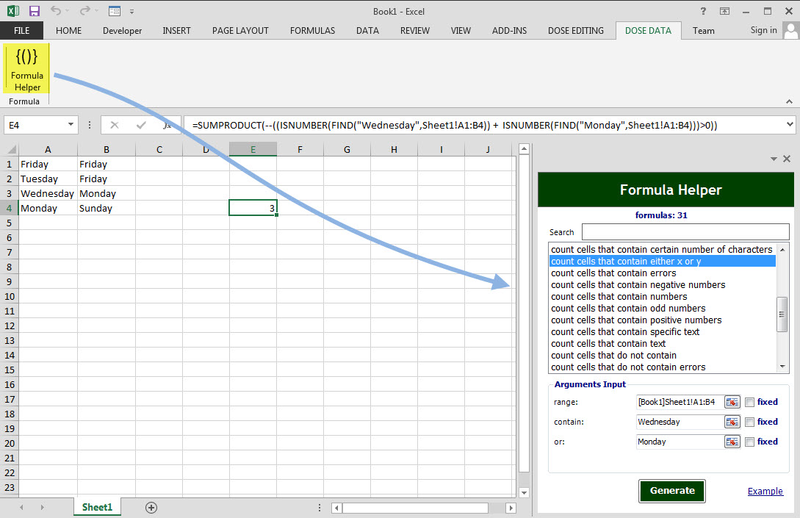 You can even change the case of the text in your spreadsheet between upper, lower, and proper case. 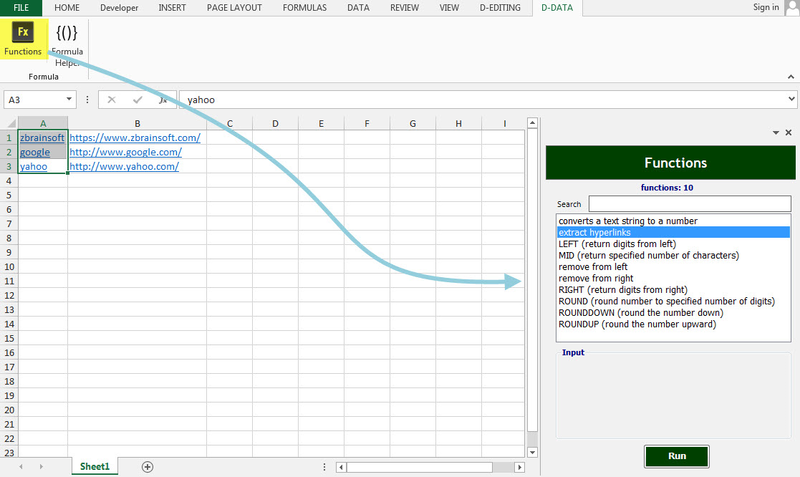 Best of all, Dose for Excel Add-In comes with a function that lets you generate backups of your work with just a click, or whenever you close Excel. All of these functions, and so much more, are waiting for you when you pick up Dose for Excel Add-In today! Please note folks: the application has a multi-language functionality, you can click on the Languages link toward the top of this page to see them all. Also, now the application has a new feature called "Compare Sheets": Compare sheets peer to peer or based on column, and highlight the updated, new, deleted rows and cells with an option to insert comments showing the old values. New features have also been added into the Selection, Insertion, and Deletion tools. Compare Sheets: Compare sheets peer to peer or based on column, and highlight the updated, new, deleted rows and cells with an option to insert comments showing the old values. After you purchase Dose for Excel Add-In it may be used indefinitely. Dose for Excel Add-In is licensed per computer, and not per user.